CLOSEOUTS. 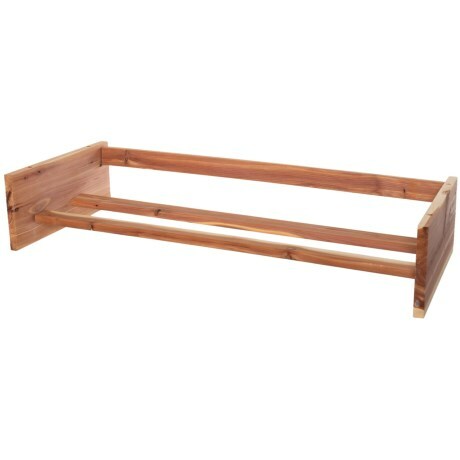 Keep your shoes organized, fresh and moth-free with the space-saving Great American Hanger Co. cedar shoe rack. Available Colors: SEE PHOTO.